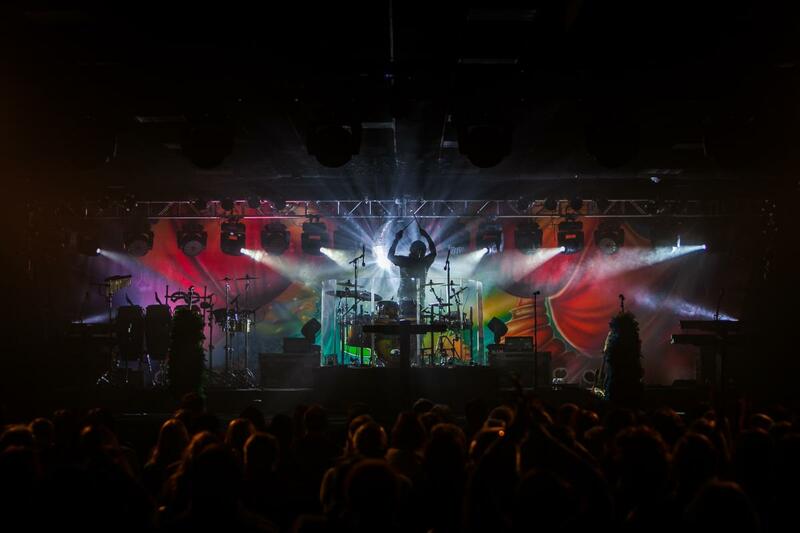 Montgomery County is home to some of the premier live music and performance venues in the Philadelphia region. From the historic Keswick Theatre to the Valley Forge Casino Resort Music Fair, you'll see some of the top acts in the country with the best in local talent on Montco's stages. From historic theaters to intimate live music venues, Montgomery County hosts some of the top musical acts from around the country and the Philadelphia region. Check out our one-of-a-kind venues and see the full concert calendar. 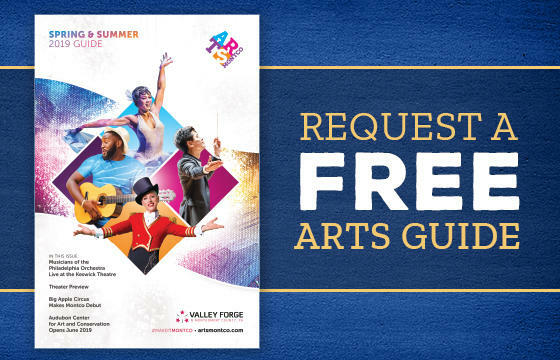 The theaters, playhouses and performance venues of Valley Forge and Montgomery County feature more than music. Many of these amazing venues transform into Montco's best comedy clubs. 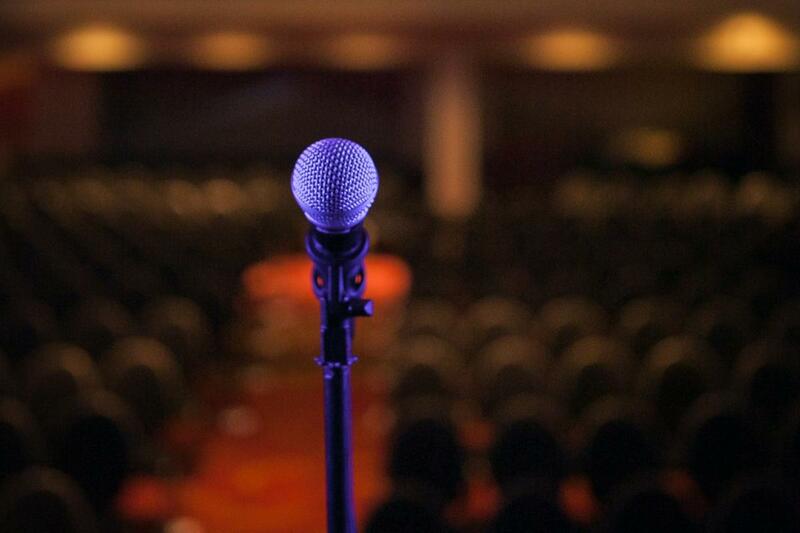 See our favorite places for live comedy and the great entertainers that are coming soon to Montco. Classical music fans will find much to love in Valley Forge & Montgomery County. 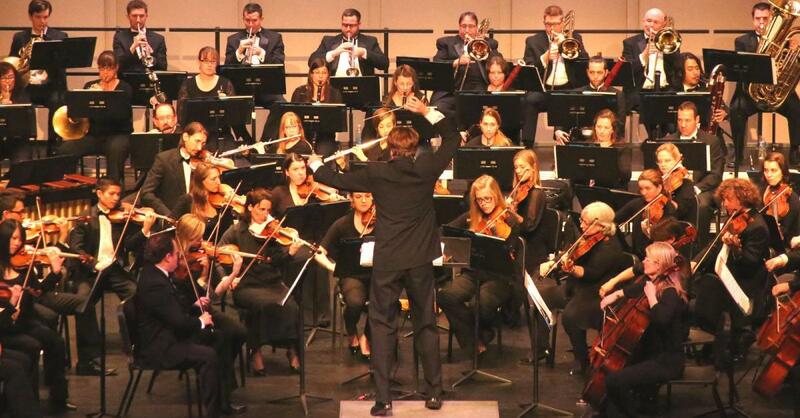 Montco is home to professional orchestras that delight audiences with incredible concerts year-round. Learn more about our favorite orchestras and don't miss out on their next can't-miss show.